What is it, how does it impact on my business and how do you avoid it? Debt Factoring – Can it help your business? 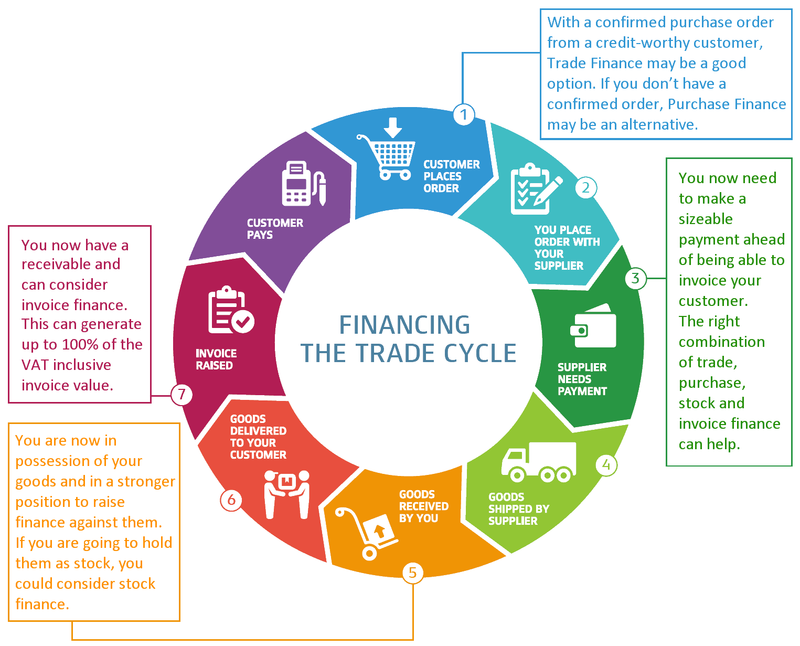 Export Factoring – How Can It Help Your Business?